Extensions London - Builders London And More. 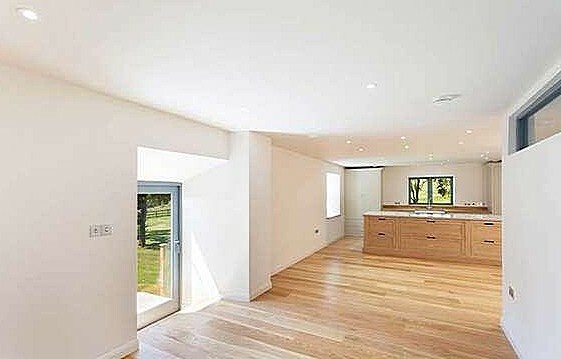 Builders London offer customers a wide range of House Extension services. Including some truly amazing House Extensions by the House Extension London Division. 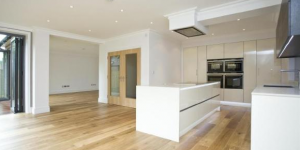 Our team of Builders in London have over the years managed to gain a reputable reputation when it comes down to any type of London House Extension work for clients. Builders London believe that the space you have around your house can be the start of something totally amazing and it can be used for almost everything and anything. 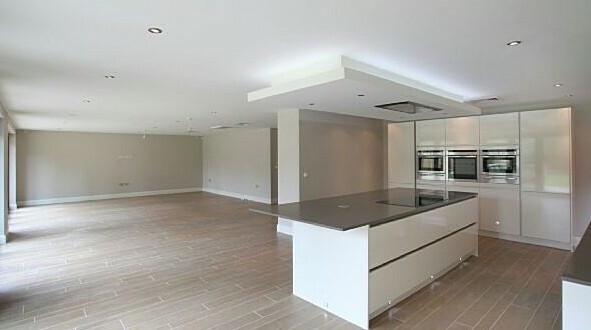 The House Extension London Division have the technical knowledge and know how that can be used to fully utilise the space that is found around your house. 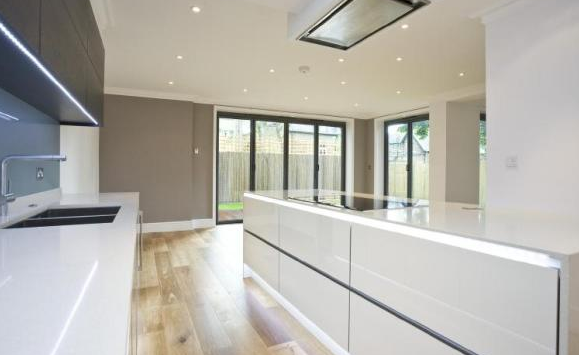 Adding a a new London House Extension is a good solution for a bigger, more modern kitchen. A London House Extension can be designed to create an amazing Living area area to Entertain and Dine or perhaps even office space for a home business. 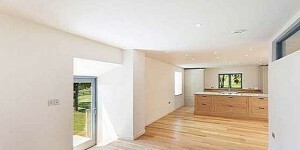 The House Extension London division can ensure that you get the most out of your house. 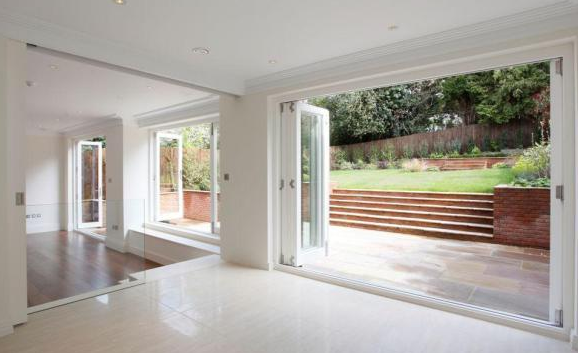 Extensions in London are not only a great way to add enjoyment into your house, but they are also the easiest way to increase value to your premise while still being able to fully enjoy the space provided. The House Extension London division will be more than happy to make sure throughout the entire process you are completely happy. Builders London are always thinking about the customer first and this has translated into 100% customer satisfaction for any job undertaken. Full Supply of all the Materials. 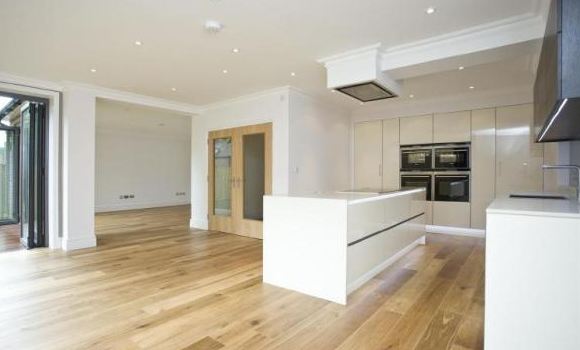 We like to know that we are saving our clients from a lot of stress, the reason for this is that when it comes down to Property Extensions in London a lot of people are wary of Builders in London contracting work out to various different companies for essentially one job. 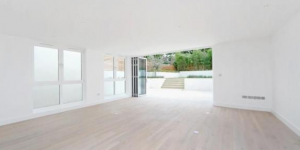 London Builders make sure that we supply and deliver every single service that any of our customers would need for an House Extension in London completed by The Property Extensions London Division . 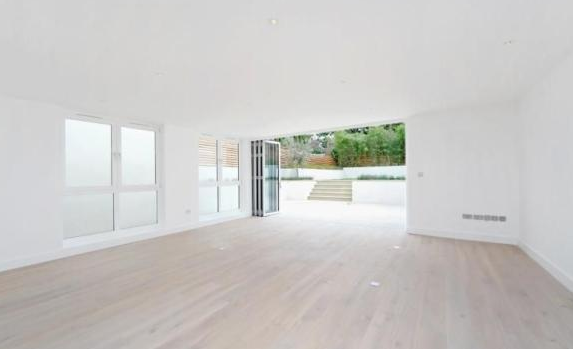 Even though we cater for all services that are required for a London House Extension, we still deliver these services at the highest standards within the market. 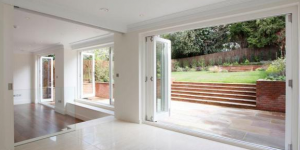 London Builders understand that an extension for your house can be quite versatile, this is why we have trained our builders in London to be able to deal with any customer specification for an Home Extension in London. 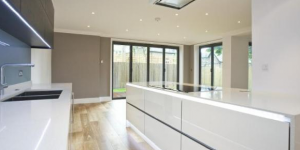 So we will make sure that any work that the House Extension London Division perform for you is of the highest standards and also customised to your specifications and requirements. London Builders like to know that all of our clients have complete peace of mind when it comes down to any work that we perform. We always like to work closely with both the builders and designers London, this helps us to present the perfect product for all of our clients as their input would have been considered greatly during the whole operation and so the end product should be just to your liking. 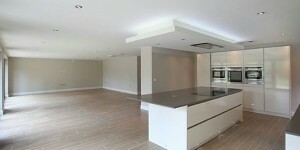 Cost Effective Building Services in London with a 10 Year Guarantee.